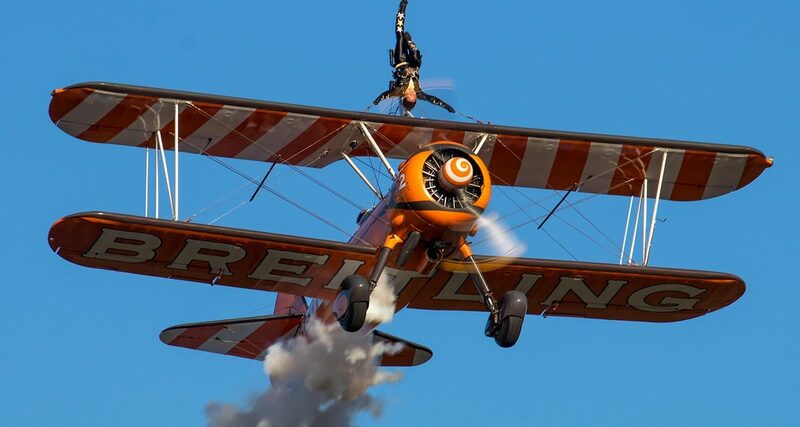 The Duxford Air Festival at IWM Duxford (May Bank Holiday weekend Saturday 27 and Sunday 28 May) offers an awe-inspiring feast of flying for all the family with kids going free. 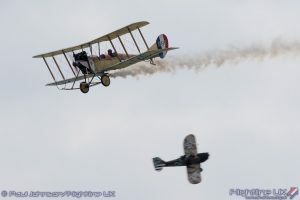 In addition to aerobatic displays, feats of aerial ingenuity, roaring jets and amazing bygone aircraft filling the skies, visitors can experience the award-winning exhibitions at IWM Duxford as entrance to the whole museum– including AirSpace, the newly redeveloped American Air Museum and the Battle of Britain exhibition – is included in the price of the air show ticket. 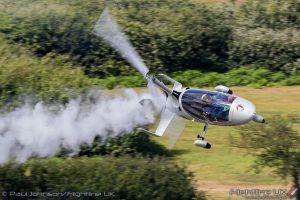 The Duxford Air Festival is the first of three air shows at IWM Duxford in 2017, its centenary year. 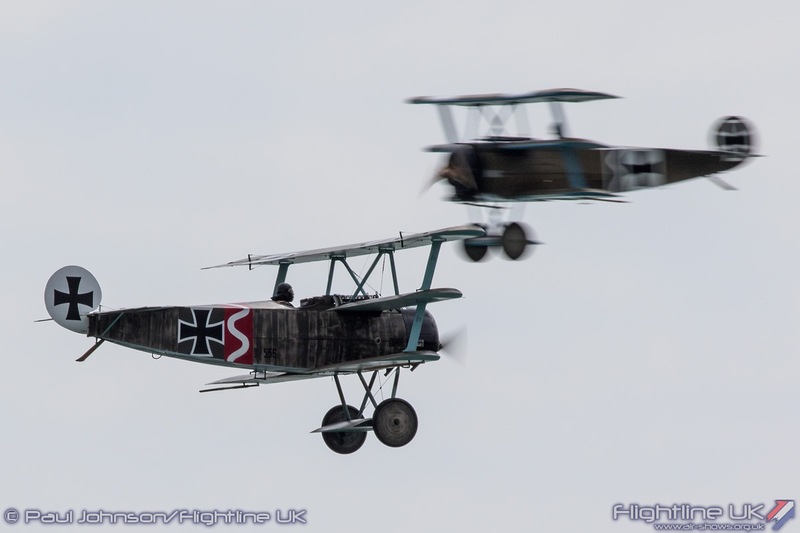 Work began to build the airfield in 1917 while the First World War was still being fought. 100 years later, Duxford remains an operational airfield and is now a world-class aviation museum. 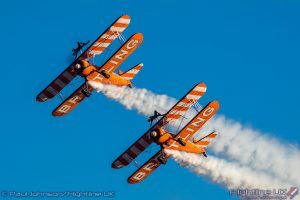 The Breitling Wingwalkers, the world’s only aerobatic formation wing-walking team. 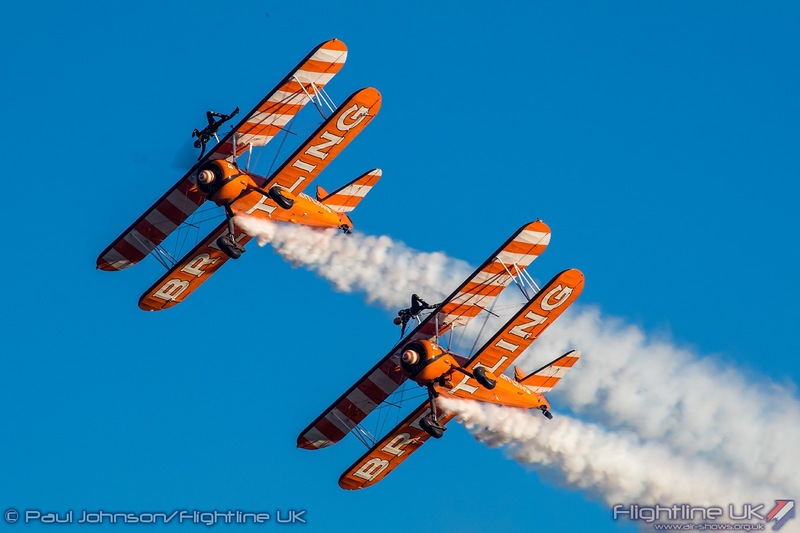 The Blades, a world-class aerobatic display team of RAF fast jet and former Red Arrows pilots. 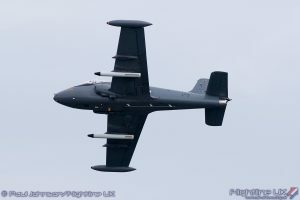 The only flying de Havilland Sea Vixen in the world. An iconic aircraft of the Cold War in the 1960s and 1970s, the Sea Vixen is a formidably powerful aircraft that stimulates all the senses. 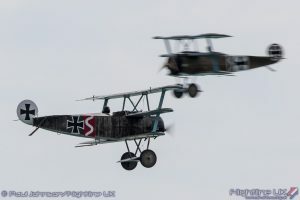 The spectacle of the Great War Display Team with nine replica First World War aircraft including a Royal Aircraft Factory BE2c; three Royal Aircraft Factory SE5a aircraft; two Fokker DR1 triplanes and two Junkers CL1 aircraft, accompanied by flak, bombing and strafing effects. The aerial artistry of the Caldius Autogyro, an exhilarating, fun and thrilling close-up flying display. The 1960s Rolls Royce Viper jet power of the BAC Strikemaster pair. 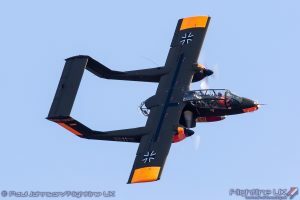 The North American OV-10 Bronco which wowed the crowds at The American Air Show in May 2016. The Bronco is a light attack observation aircraft. It was developed in the 1960s as a special aircraft for counter-insurgency (COIN) operations and was used by the American forces during the Vietnam War. A Noorduyn Norseman, a 1940s Canadian-built bush plane designed to operate on land, water and ice. It was a Norsemen in which Major Glenn Miller was flying as a passenger when he disappeared over the English Channel on 15 December 1944. *Kids go free when an adult purchases a ticket for the air show.